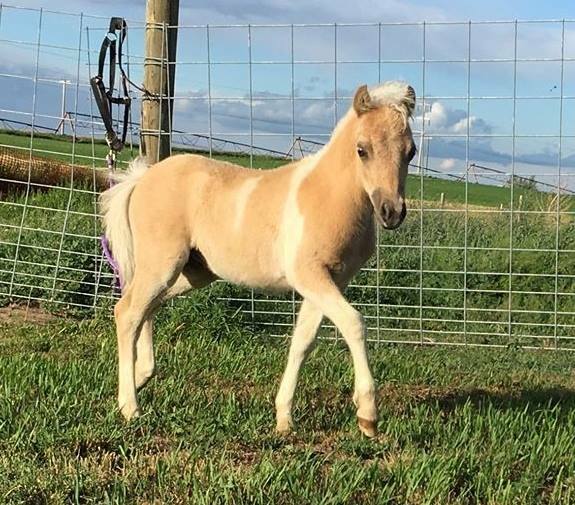 I have several full sized geldings and one miniature gelding. 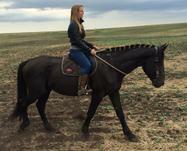 My geldings are used for a combination of show and pleasure horses. My geldings are all well broke to ride (yes including the miniature who was trained and ridden by a very skilled, size appropriate child). Mostly I use them for pleasure riding, but they are trained for competition as well, including Jumping, Dressage and in the case of the miniature, Pleasure Driving and Halter. I am very proud to own the boys I own! - 2x Reserve National Champion and HOF Gelding!